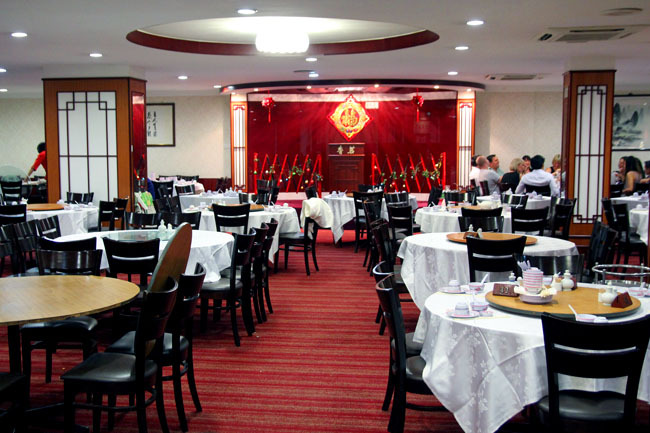 Since papa is Hokkien and mummy is Teochew (that makes me half-Hokkien-half-Teochew), I grew up with some of these familiar foods, and many of these restaurants still contain the same kind of décor and old-school charm, which is perhaps fast disappearing. Of course going to these restaurants in the past was quite a luxury, perhaps only once or twice a year during birthdays and wedding dinners. Rather celebratory of sorts, every moment there was usually a happy one and reminds me of the togetherness as one whole extended family – you know, when my ah gong and ah mum would gather all their grandchildren together. Steam Pomfret at Swa Garden Restaurant MacPherson Road. 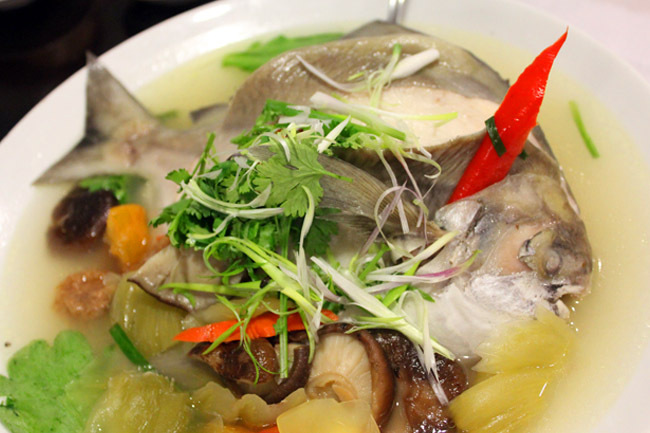 If your mother is a traditional Teochew, you would get steamed fish all the time for your celebratory family meals. I love love love all the authentic Hokkien Cuisine at Beng Hiang (which unfortunately has moved from the old school space Amoy Street) such as Kong Ba Bao, Black Hokkien Mee, Fish Maw Soup, Oyster Omelet and of course, Prawn Roll. This was where I attended a few wedding dinners of my relatives. 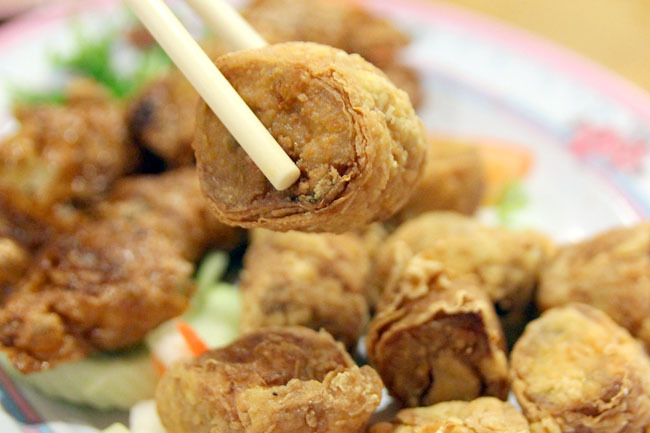 My dad always brought me for Teochew Muay at Bt Ho Swee. 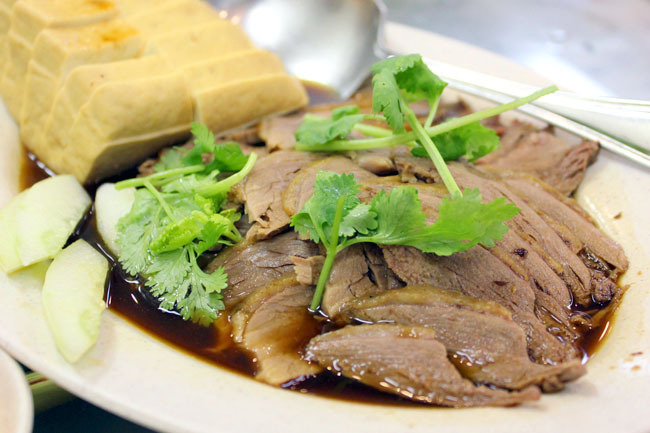 There is a well-visited Teochew restaurant Mu Liang Zai Liang Kee, known for its afforable and delicious braised duck. 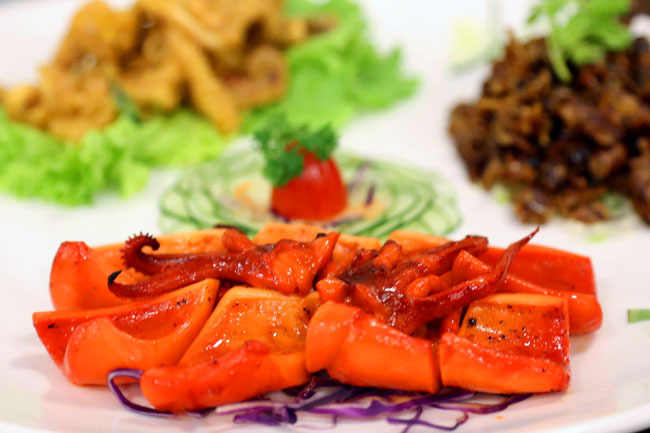 Red House Seafood was established in 1976 (older than me) and one of its earlier signature dish is their barbecued squid. 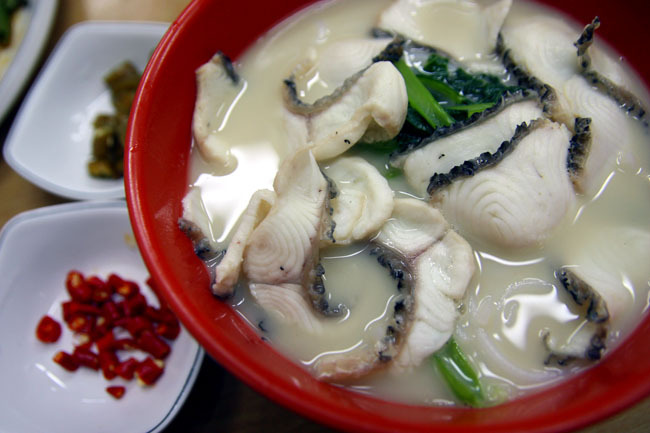 Talk about Ka-Soh, and most of the older generation would know it by its fresh fishhead noodles with generous servings. The Singapore Memory Project SMP is a movement to capture and document precious memories related to Singapore, and hopefully these memories would be archives for future generations of Singapore. There is a SG Memory Bank on FaceBook where you can easily deposit your photo collection using pictures from Desktop, FaceBook itself or Instagram. * This entry is brought to you in partnership with The Singapore Memory Project. 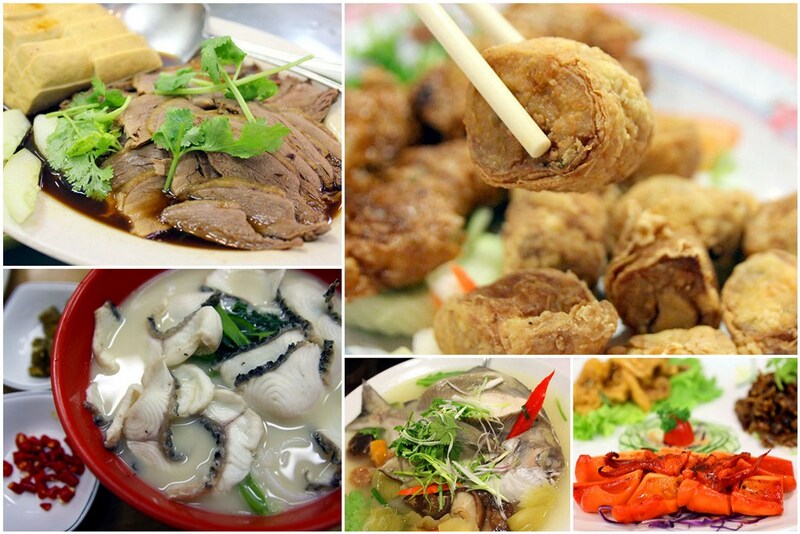 Have you try the Red Star tim sum restaurant along Chin Swee road? They still have the old style trolleys moving around. Tge im sum ok only, but its always long queue early in the morning!